Taste the seasons in the Adelaide Hills, where the sweetest fruit is picked by your very own hand in the cherry, apple and fig orchards and the strawberry patch. 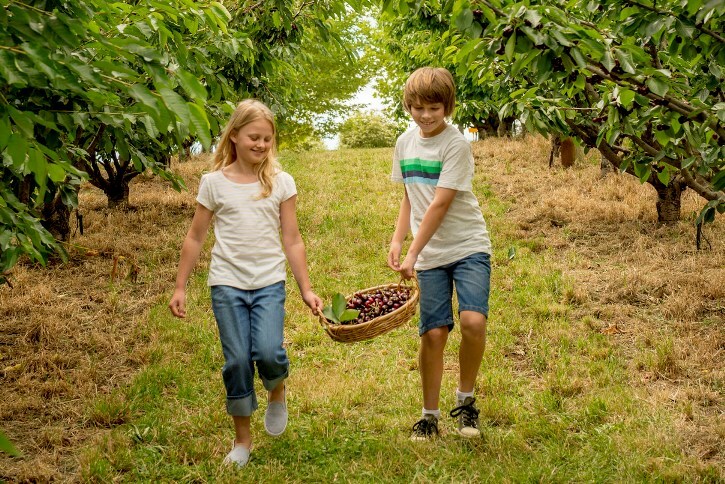 Fruit picking is a fun day out for the whole family and the ideal way to introduce kids to where their food comes from. 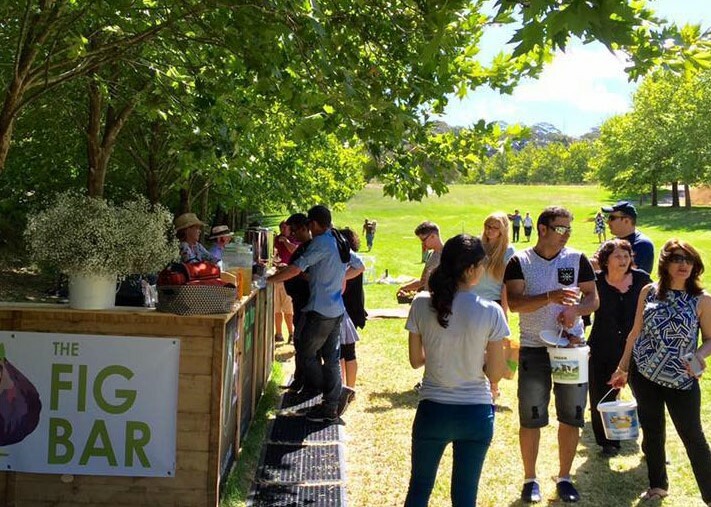 Head to Beerenberg Farm in Hahndorf from November to April for an adventure in the strawberry patch. Their big, juicy strawberries are the perfect sweet treat in warm weather. Start at the farmshop to collect a punnet and pay for entry which is $4 per person, with kids 12 and under free. Be sure to browse and taste the incredible array of sauces, relishes and dressings while you're there. Pick to your heart's content and pay $10.95 per kilogram for the bounty you harvest. Remember to always check Beerenberg’s website in the top right hand corner and their Facebook page before your visit to see if the strawberry patch is open. While at the Beerenberg Farm Shop be sure to try a Berryberg Swirl - a silky blend of Golden North Vanilla ice cream mixed with frozen farm fresh berries. If you’re not up for a day of picking but are keen to get a taste of the region's fresh strawberries visit the Walkers International Farm Shed at Mylor where they can be purchased seven days a week in season (October to May). Green Valley Strawberries between Nairne and Woodside is open between Wednesday and Sunday in season for sales of strawberries and other fresh local fruit, as well having a great little cafe with plenty of strawberry themed drinks and dishes on the menu of course - and pancakes and waffles on the weekends! Cherries are in season from November to January. 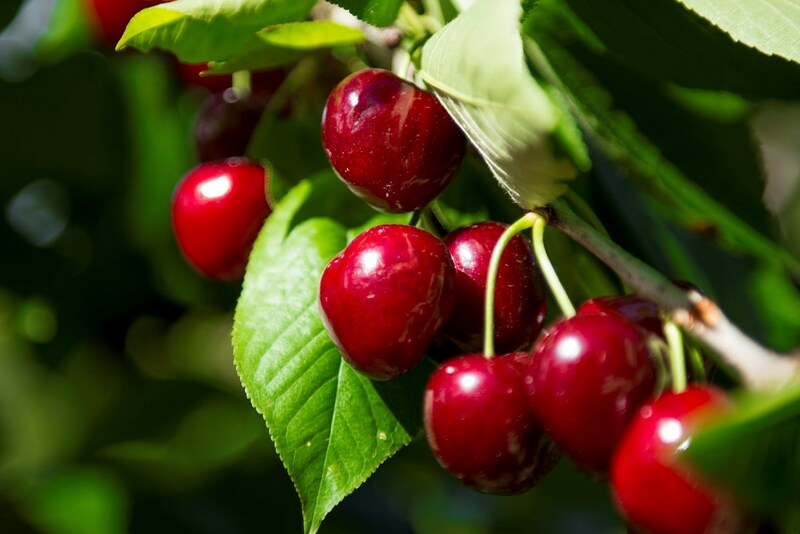 Visit the Cherries SA website to download the cherry map for your guide to orchards to visit. Some growers offer picking, others shed door sales only but you’ll get all the information you need with this handy map. Most orchards will charge an entry fee, then you can pick to your heart’s delight and pay for the amount you have harvested based on weight - the price varies from season to season. It's worth ringing ahead to check on availability before you visit. Lennane Orchards in Montacute offers a fantastic 'pick your own' experience, taking visitors up the steep orchard in a buggy and providing a cafe and picnic areas. Kenton Valley Cherries in Gumeracha offers shed door sales (no picking) and a cherry cafe offering Devonshire teas and desserts, espresso coffee, cherry pies and ice cream. They have an amazing Christmas-themed gift shop and an enticing array of beautifully presented homemade cherry jams, pastes and sauces. 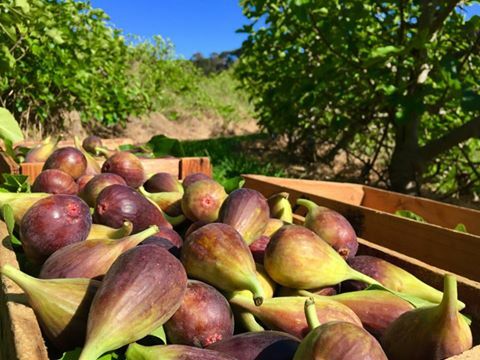 Go fig-crazy with the ultimate fig picking experience at the Willabrand orchards on Glen Ewin Estate in Houghton (available from February to April) where they are celebrating 150 years of fig growing in the picturesque hills. Fill your basket with fresh figs then head to the Fig Bar for a chilled wine and have your figs served up with a selection of local Adelaide Hills cheeses! The Fig Bar also features delicious fig ice cream – a must for those hot summer days. Pre-picked figs can also be purchased along with locally made delectable offerings such as fig jam, chocolate enrobed figs and chocolate filglettes. 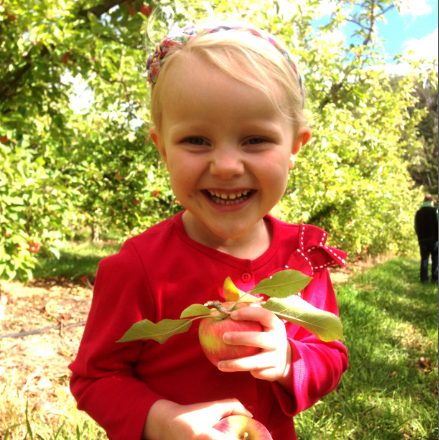 The Apple and Pear Growers Association of SA encourages families to get out and experience the joy of picking beautiful crisp apples during the 'Pick a Pink Lady' weekend in May (the date varies as it must be timed depending on the season). Visitors can pick their own fruit for purchase, or buy other varieties of apples direct from the grower. Walk through the orchard and enjoy the autumn views then meet the grower and find out about how apples are grown. Enjoy lovely home-made produce near the warmth of heating in the shed or throw a picnic rug out on the ground and take in the picturesque surrounds. Follow the facebook page for details.